20% off any treatment with Radiesse! Natural Collagen Stimulation and Long-lasting Results. 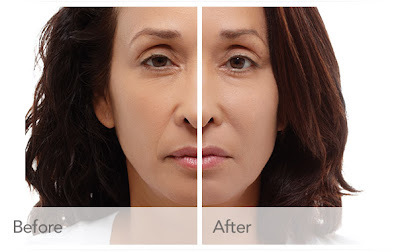 RADIESSE® Volumizing Filler works immediately, providing results that are natural and subtle. Special offer valid only while stocks last.